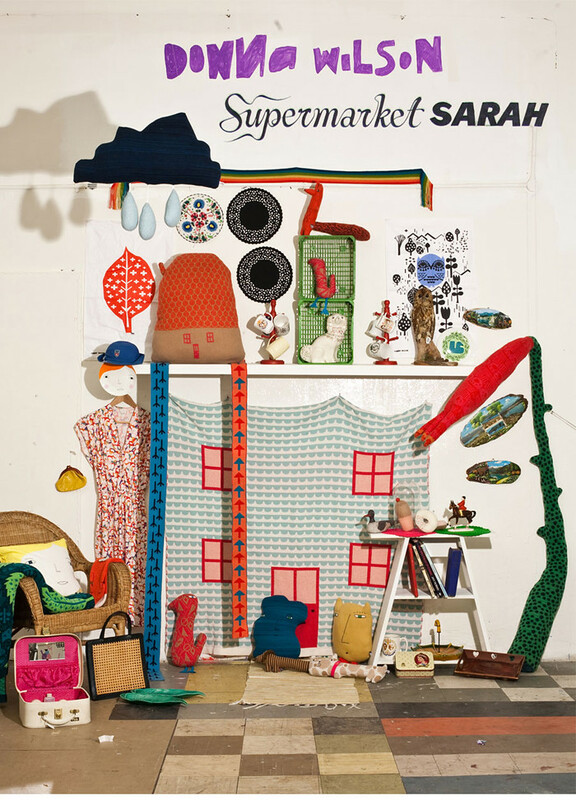 if it were, a fun way to shop thanks to Supermarket Sarah. Very cool way to shop! Want to see that baby with some Christmas cheer! pedazo de cartel, amiga!!! que bonito!! just fabulous....love all the colours! just fell upon your blog and i really love it. Israel is grogeous, and about the same age as my youngest. Hope you had a special Christmas with him this year! Love that little vintage suitcase! ooohhhhhh I would have loved to have had all of these for Christmas. happy new year to you.